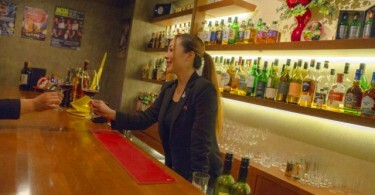 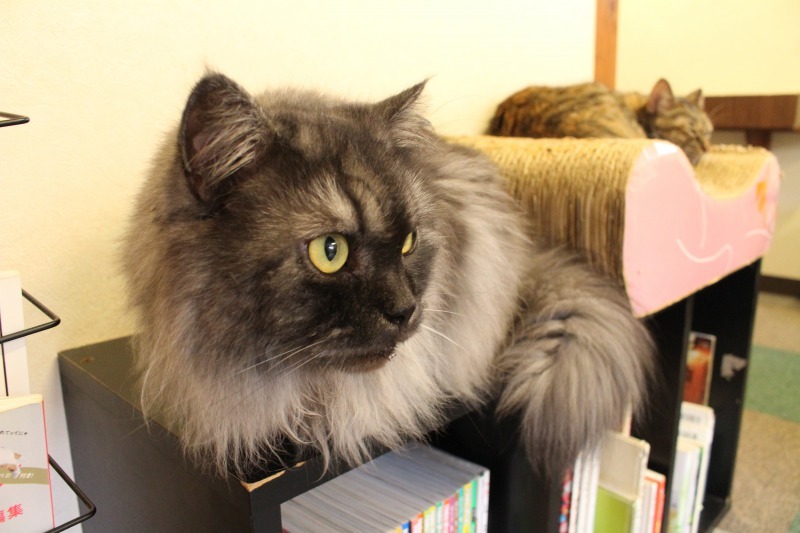 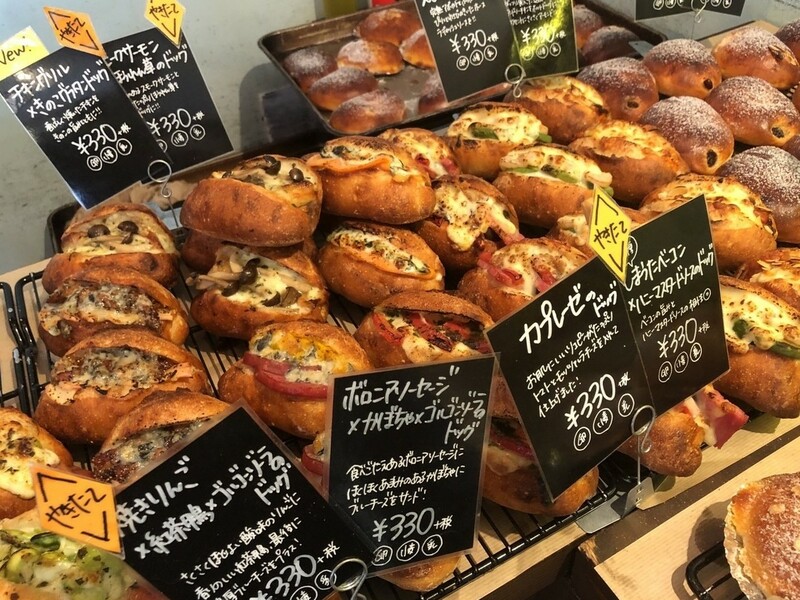 Bar Tanakaza is located on the 8th floor of a multi-tenant building near JR / Hankyu / Hanshin / Kobe municipal subway Sannomiya station. 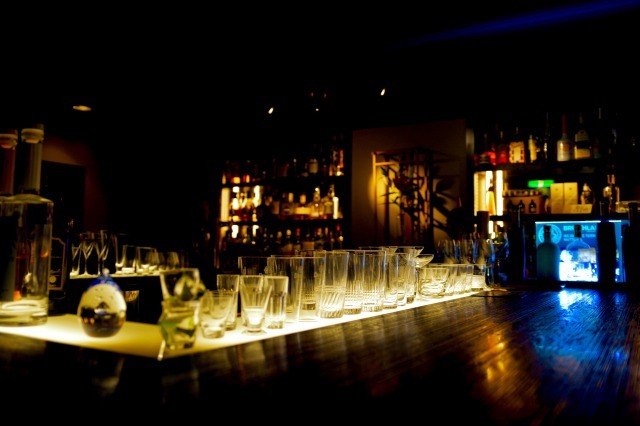 The bar is easily accessible yet the atmosphere inside is like a secret hideaway. 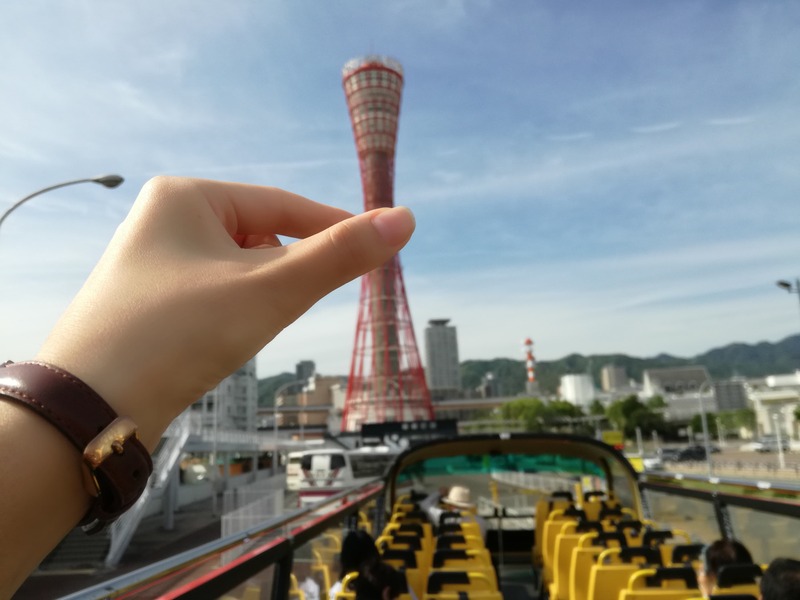 Enjoy a relaxing time away from the noise of the street. 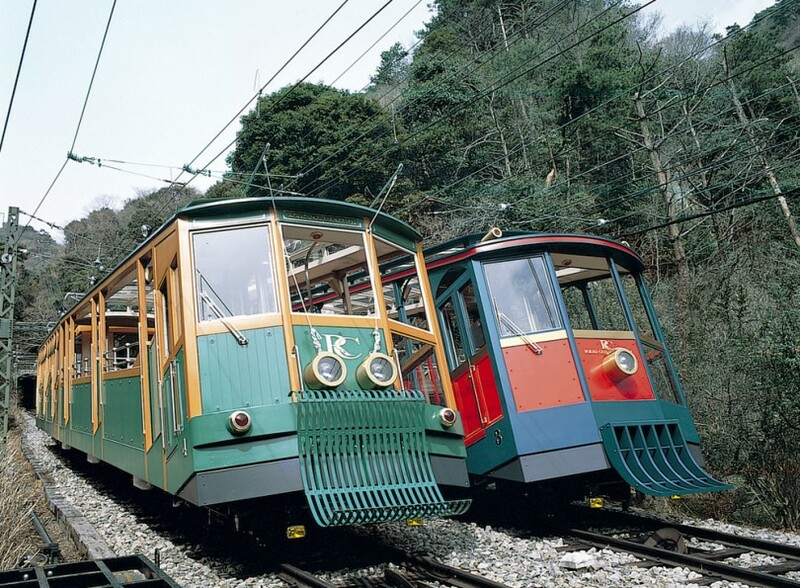 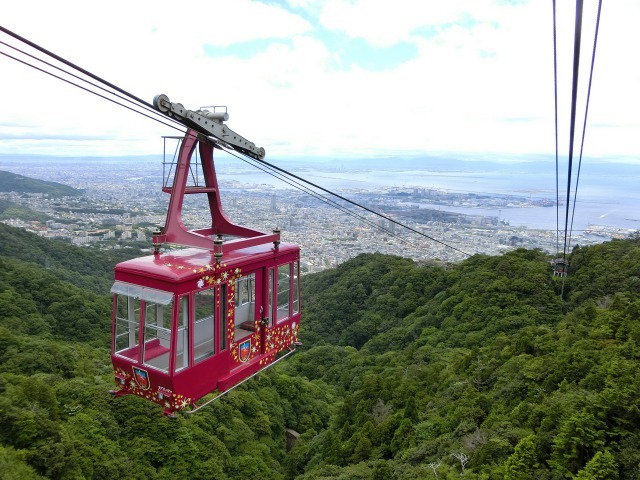 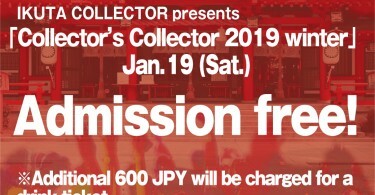 Collector’s Collector 2019 winter timetable announced! 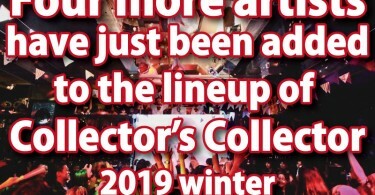 Seven more artists have just been added to the lineup of Collector’s Collector 2019 winter! 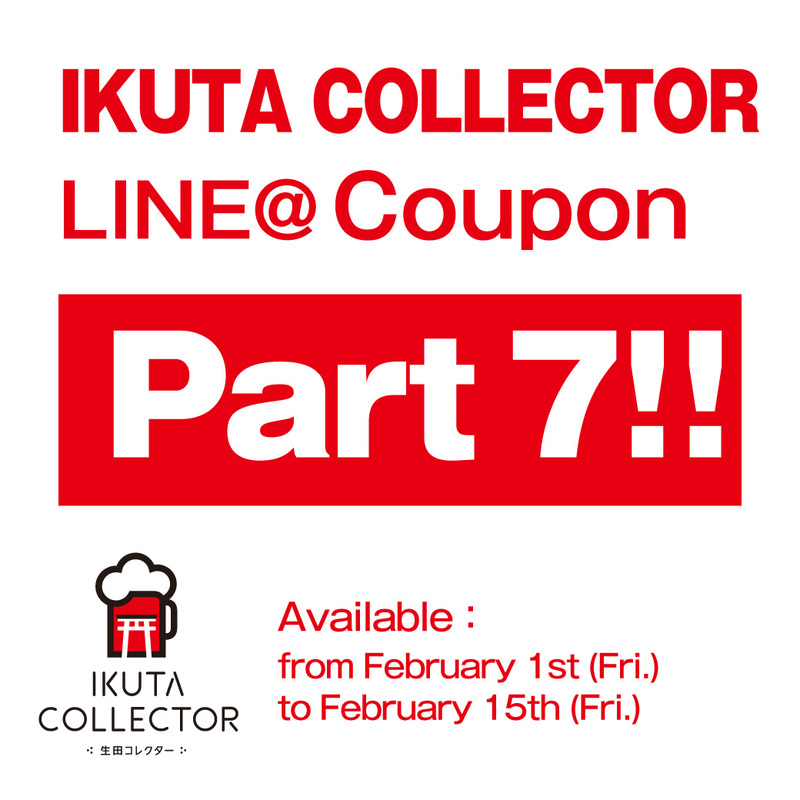 The official LINE@ of IKUTA COLLECTOR has been launched! 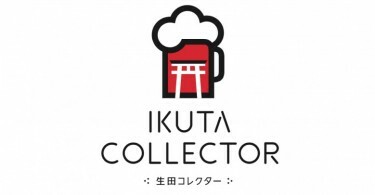 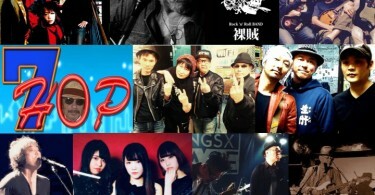 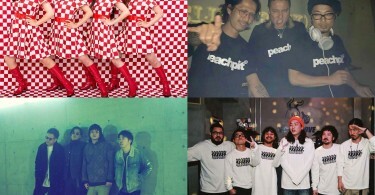 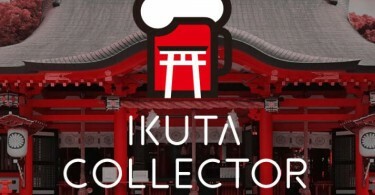 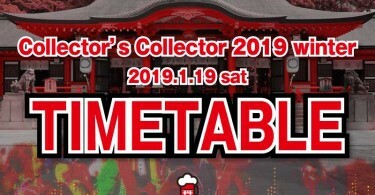 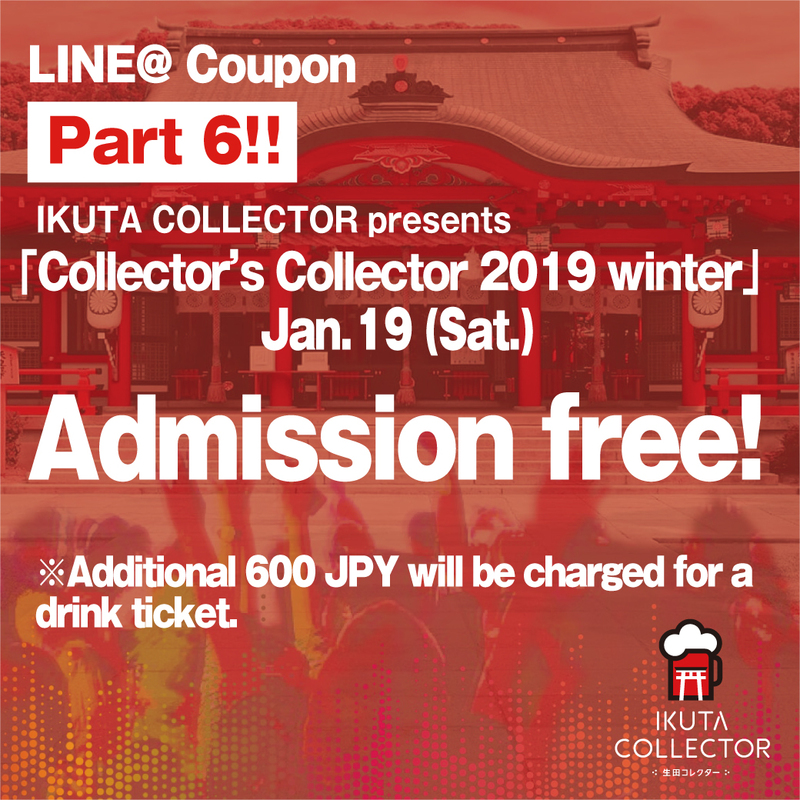 Ikuta Collector presents a special live music event “Collector’s Collector 2019 winter”! 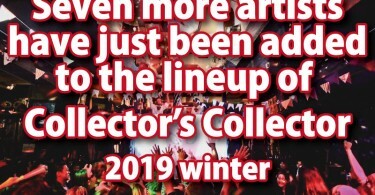 Four more artists have just been added to the lineup of Collector’s Collector 2019 winter! 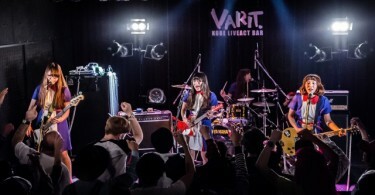 The live music club “VARIT.” opened in one of the busiest streets in Kobe Sannomiya on July 23, 2004. 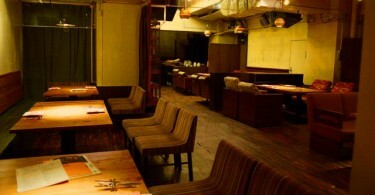 The chic and stylish atmosphere inside IZNT makes you feel like you are overseas. 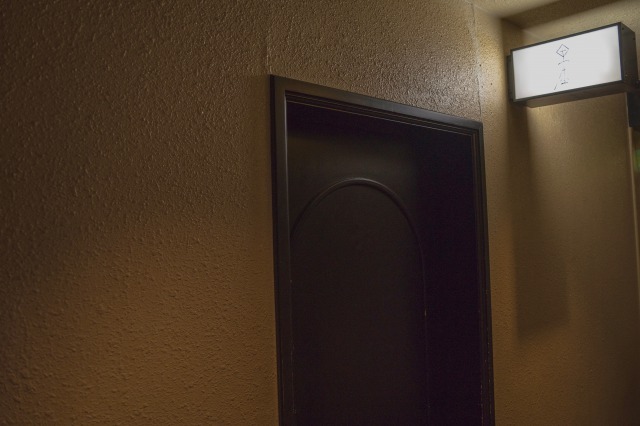 Get cozy in the open and cool artistic atmosphere. 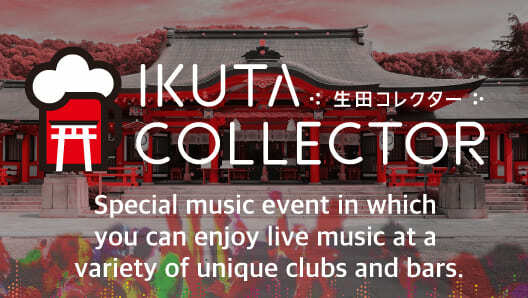 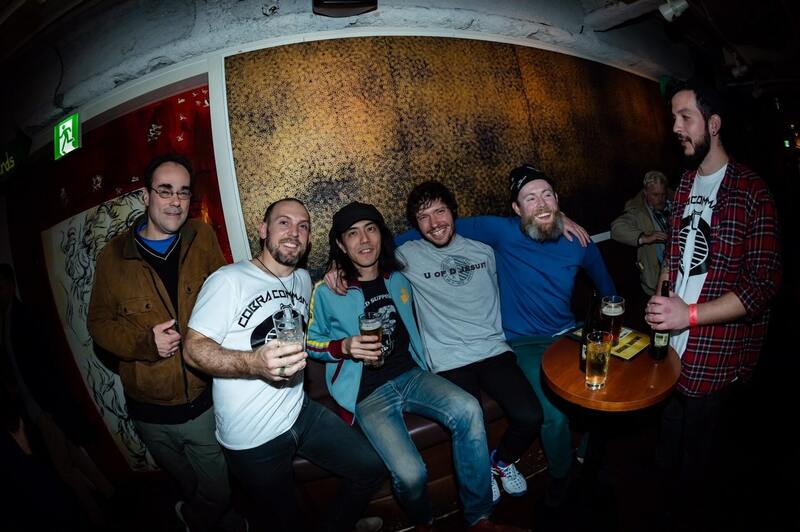 You can drink in a relaxed atmosphere while enjoying music. 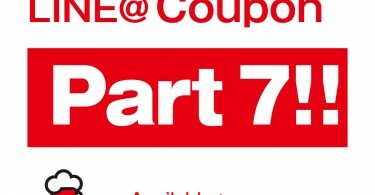 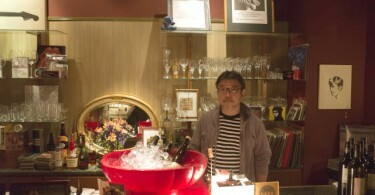 Please enjoy drinking cocktails and whisky while listening to vinyls from the '70s. 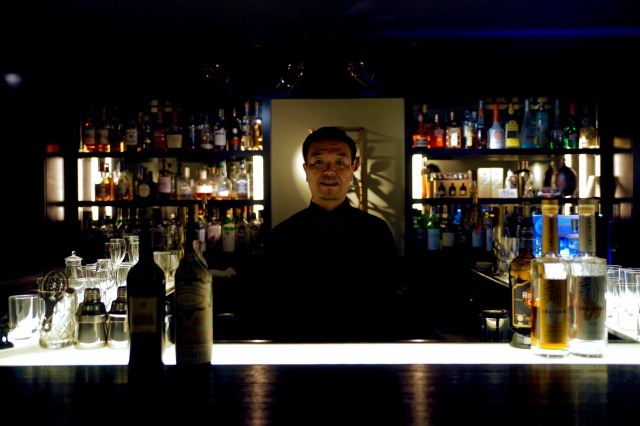 The basement bar where you can definitely get away from the bustle of the city. 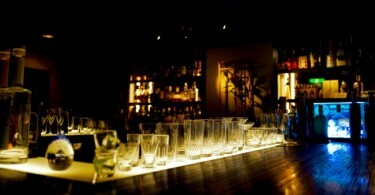 Enjoy your favorite drinks with friends or other cool guests while listening to the relaxing background music. 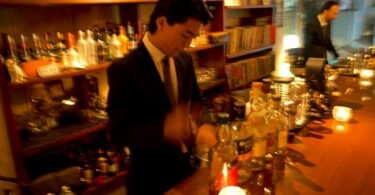 Sit back and unwind with drinks at BAR-ZIN open till morning. 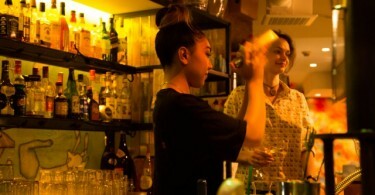 A bistro bar located in a basement where you can casually enjoy a variety of charcoal-grilled dishes made from selected fresh ingredients and a wide selection of wine. 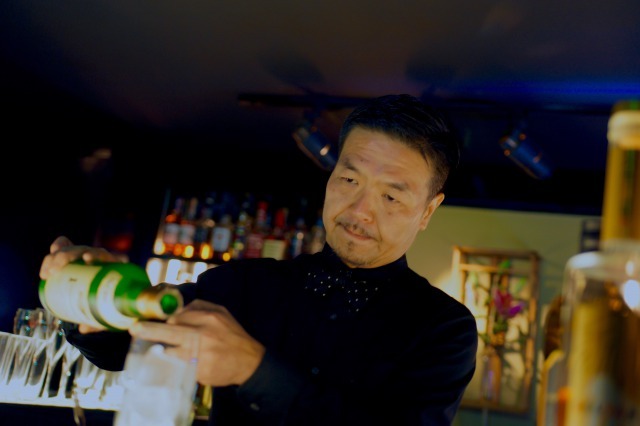 Club Gessekai is a traditional cabaret with a history of 34 years. 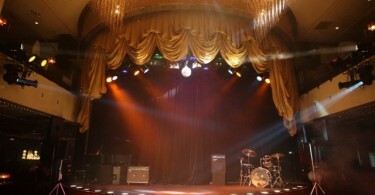 The club was established in 1969 and renovated in 1980. 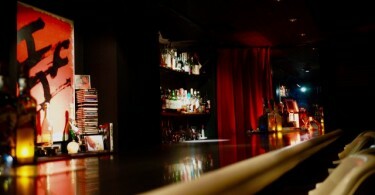 Comfy bar with a great selection of wine and other liquor! 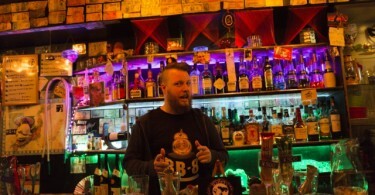 An awesome & unique international avant-garde Karaoke bar where you can casually and affordably chill out.